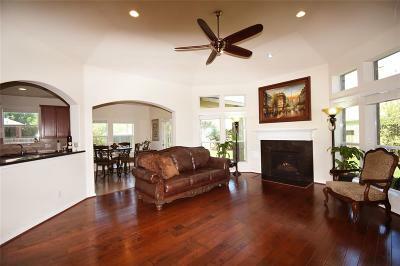 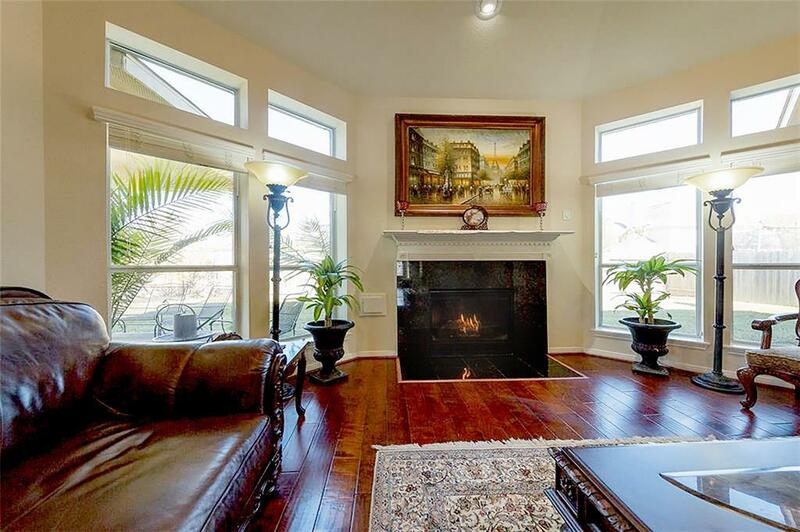 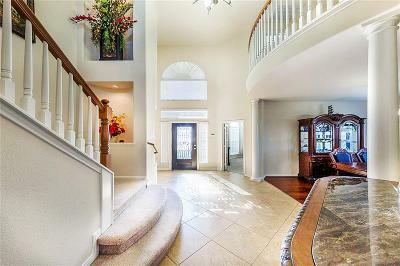 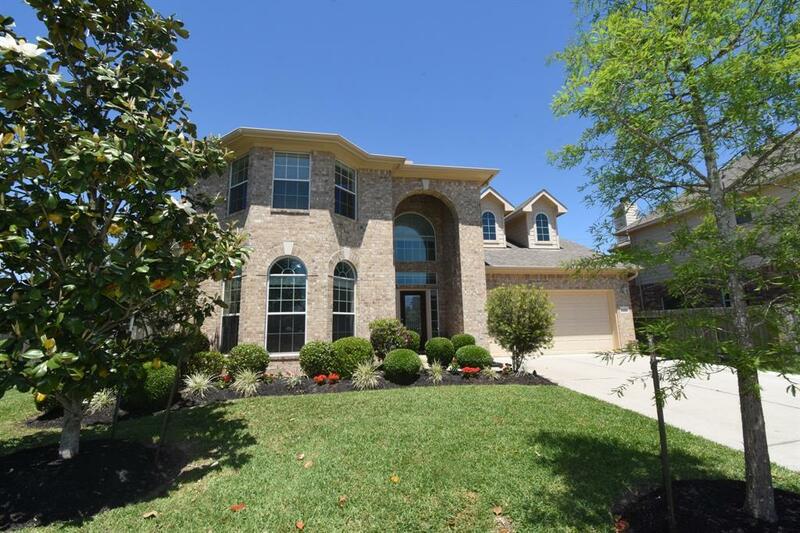 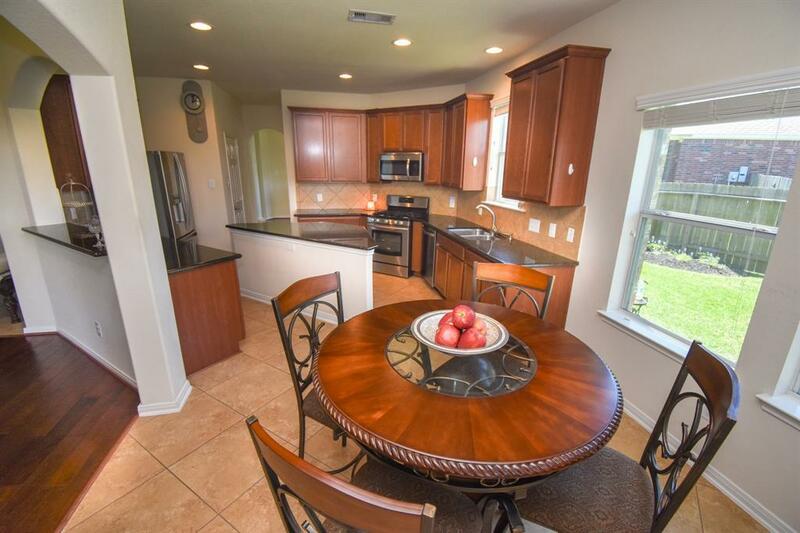 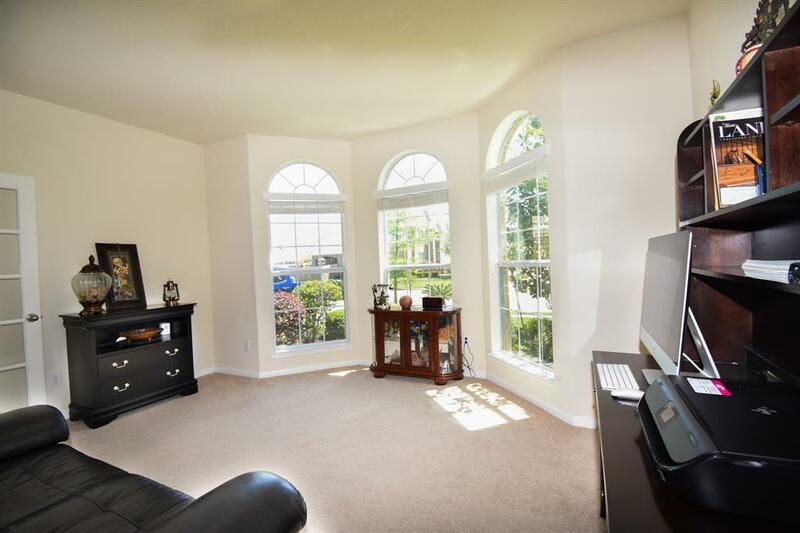 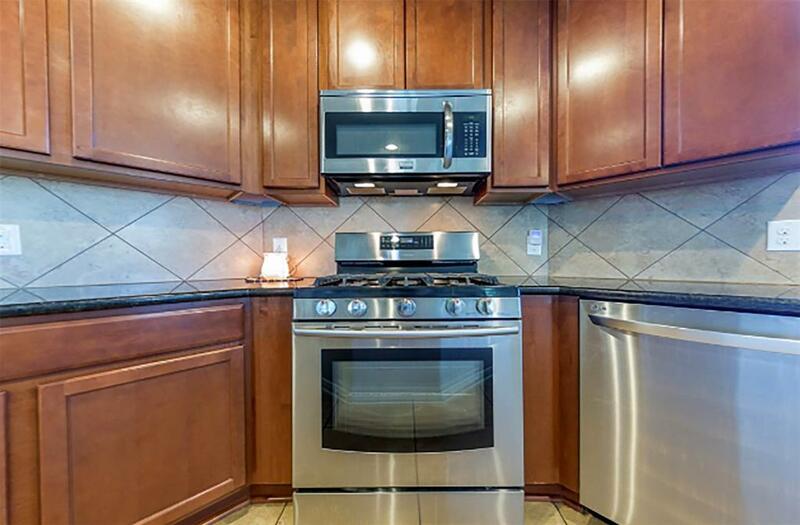 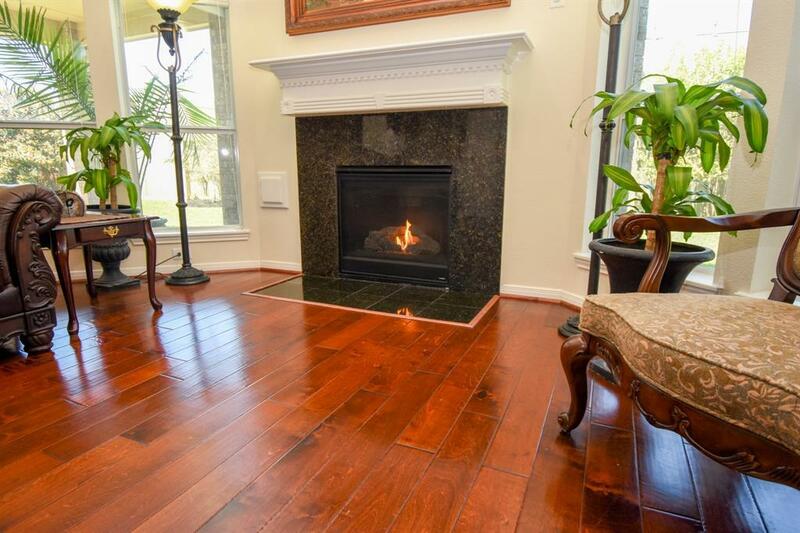 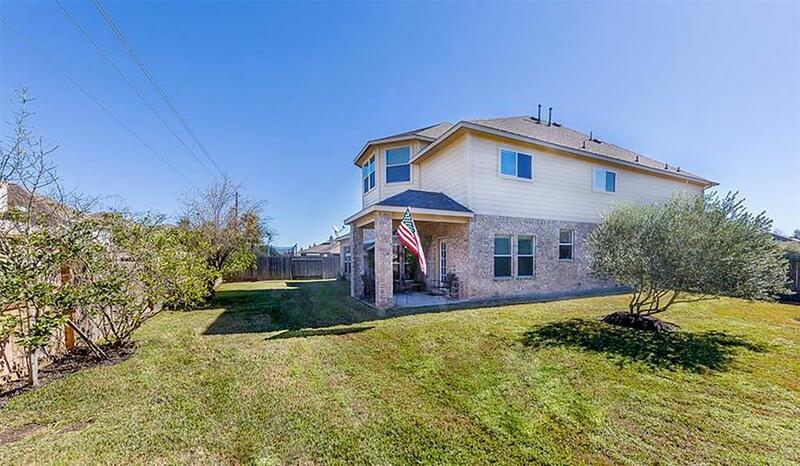 Grand 2-story home on cul de sac offers as much appeal inside as it does from the curb. 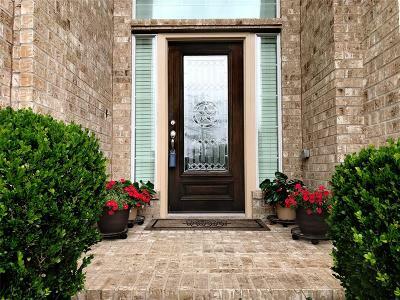 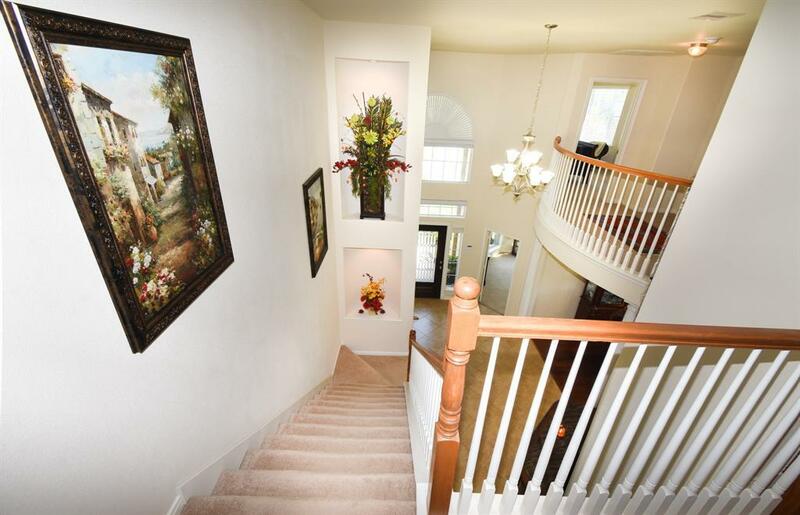 Many upgrades were made by the owners when building, which are apparent from the moment one enters the foyer. 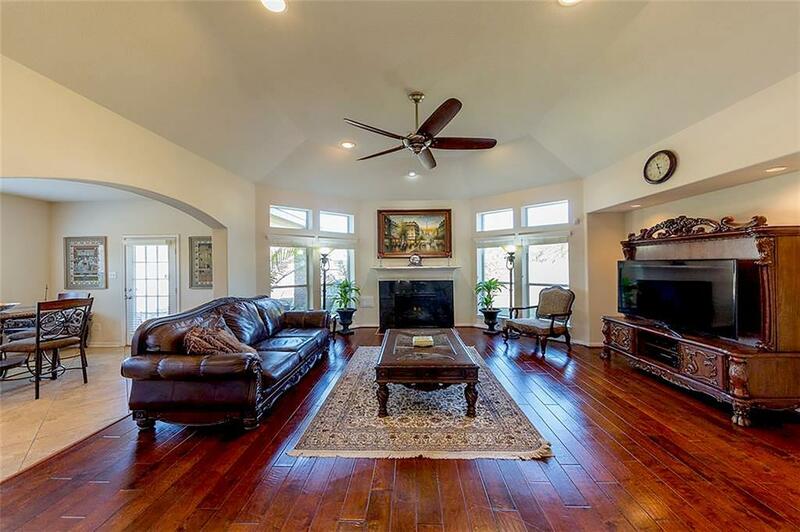 Art niches flank the vaulted main corridor leading to the huge great room with tray ceiling, gorgeous engineered wood floors, glass door fireplace, and transom windows facing the back yard. 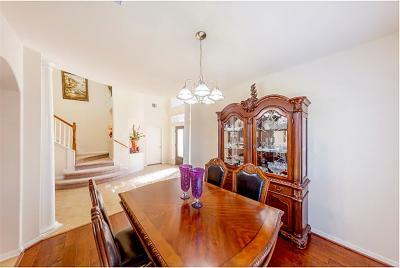 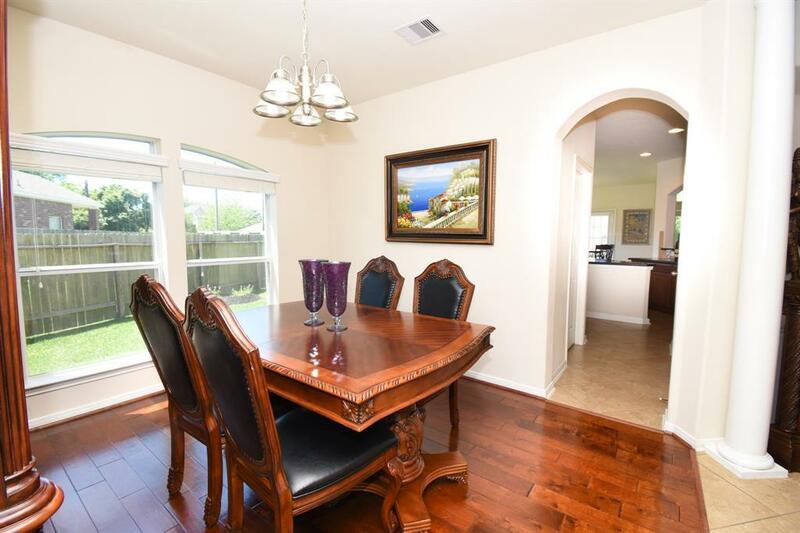 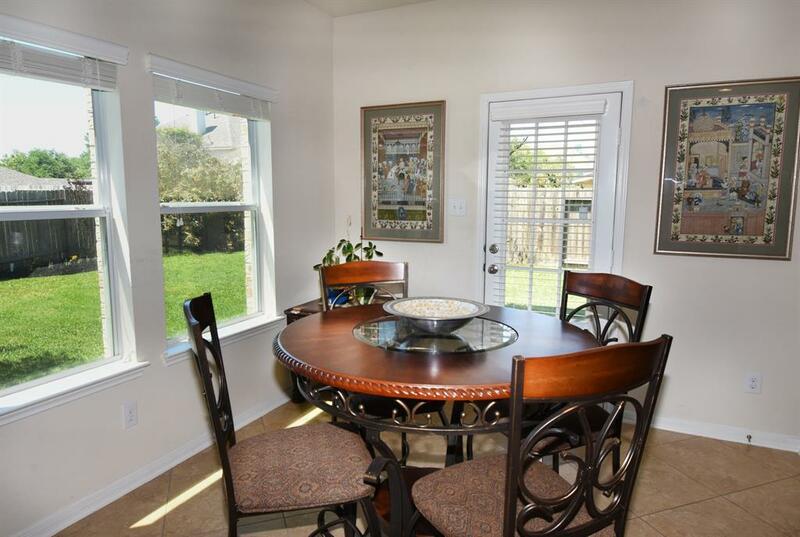 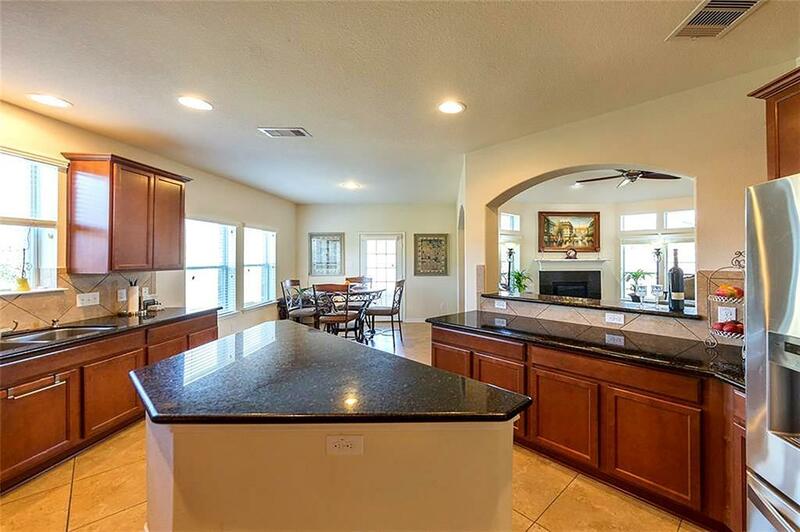 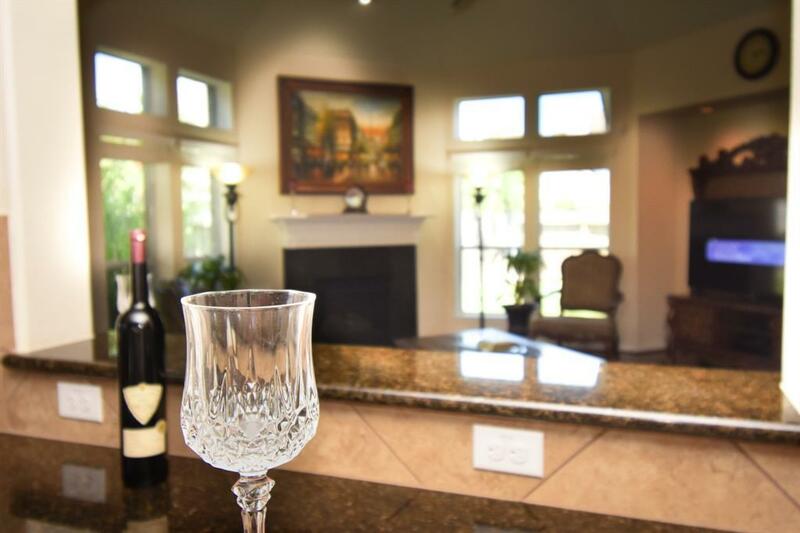 Formal dining also has wood floors + serving hall joining it to large granite topped island kitchen filled with SS appliances, walk-in pantry and stained wood cabinetry which is open to the breakfast room and great room. 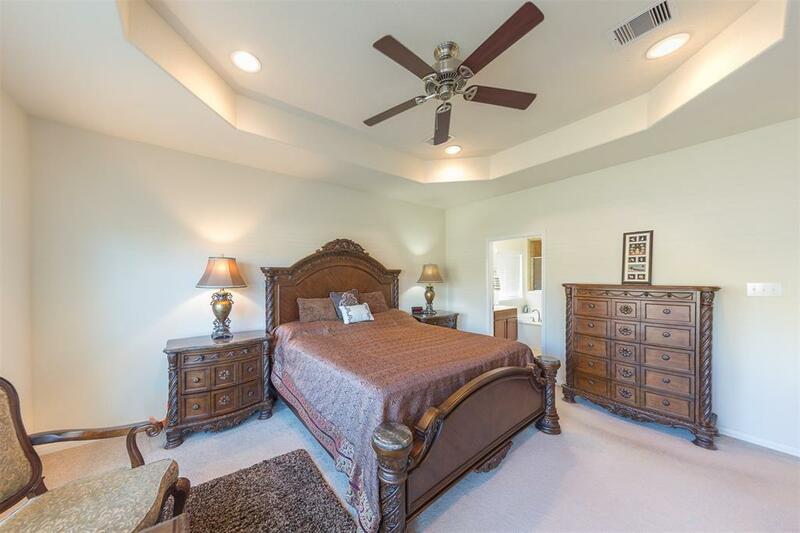 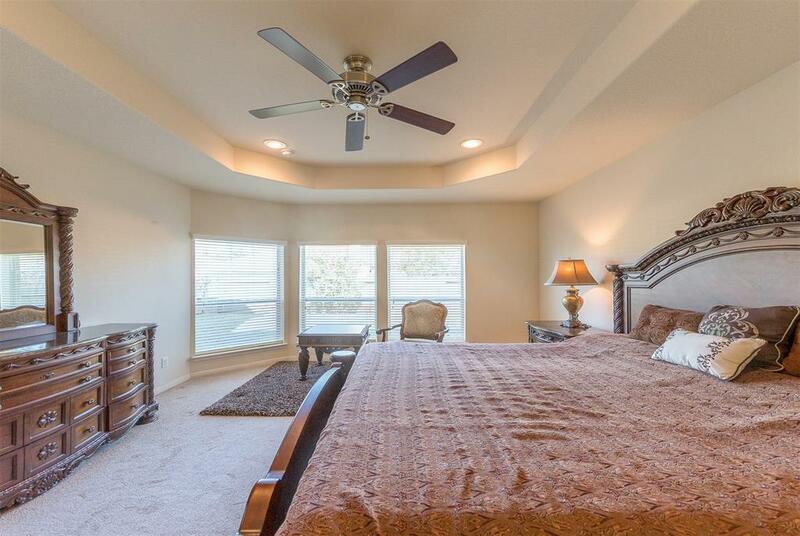 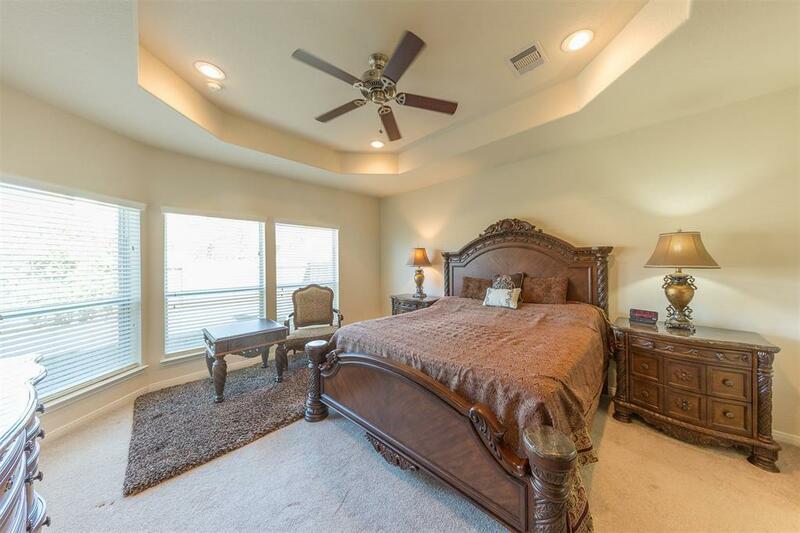 Architectural 10' ceiling detail extends to master suite, and oversized master bath creates a spa-like feel. 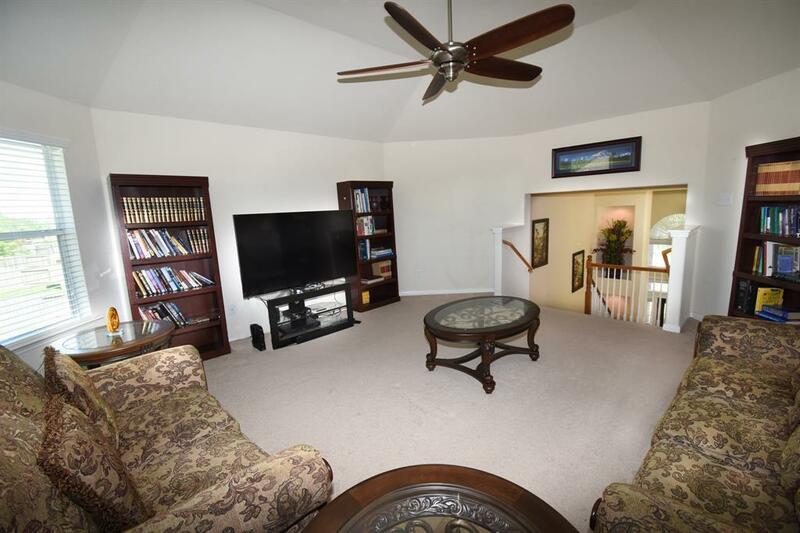 Game room upstairs is just as large as main great room! 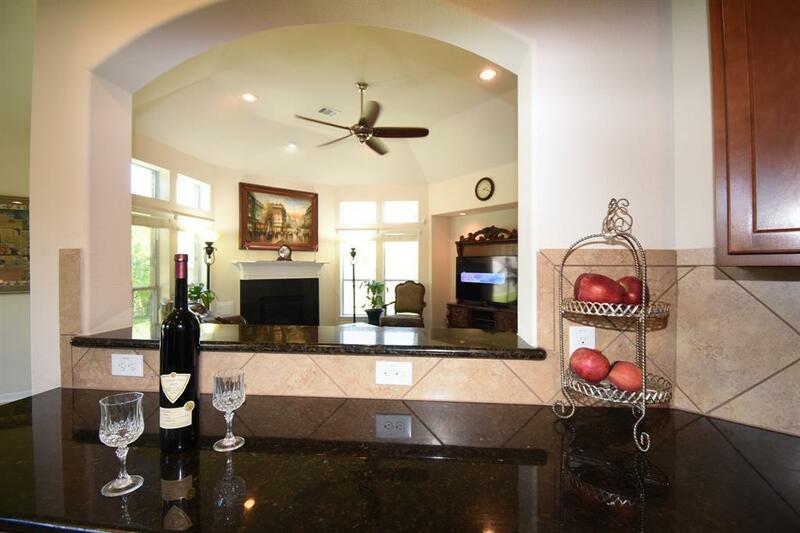 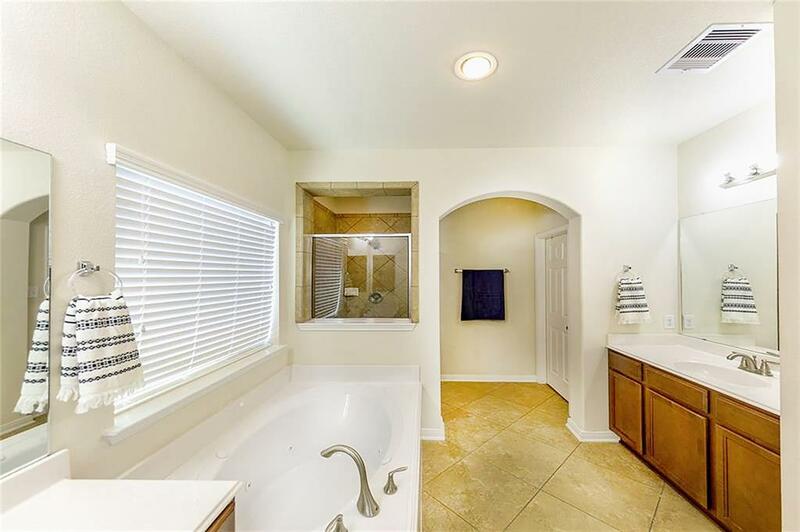 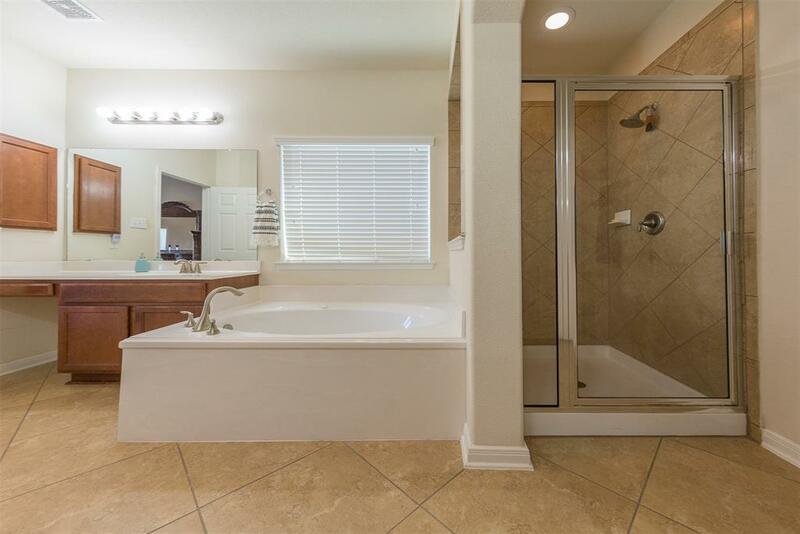 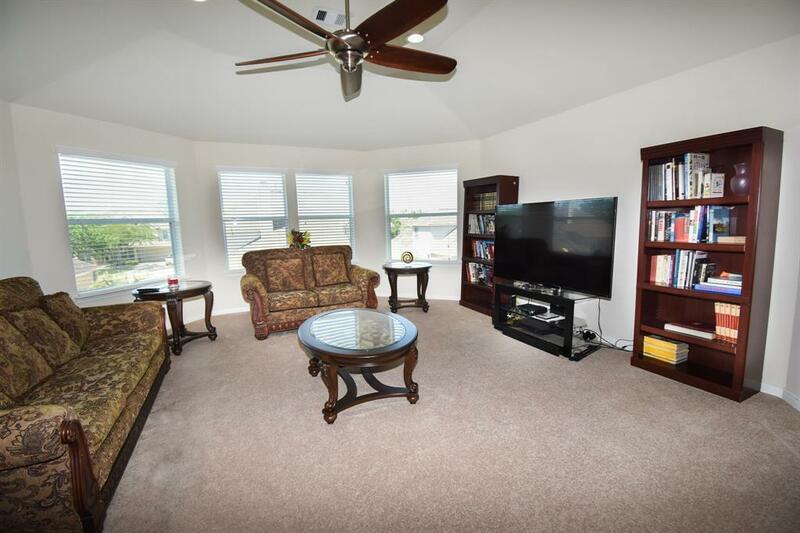 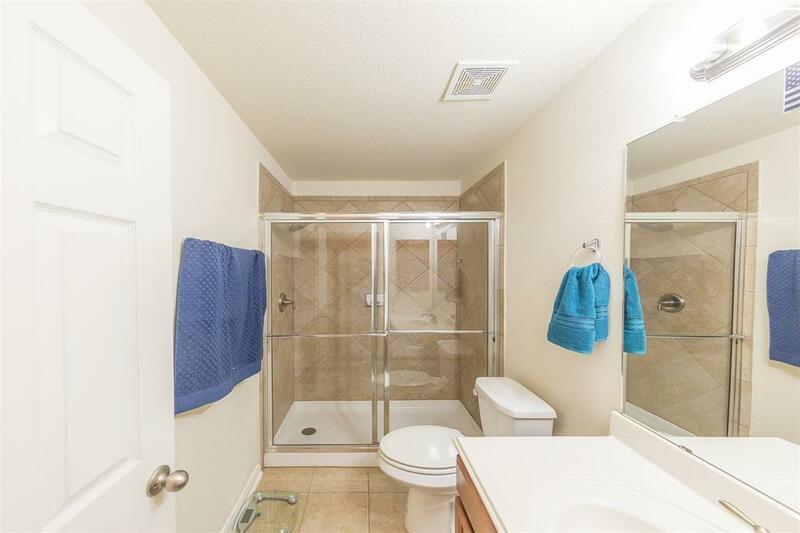 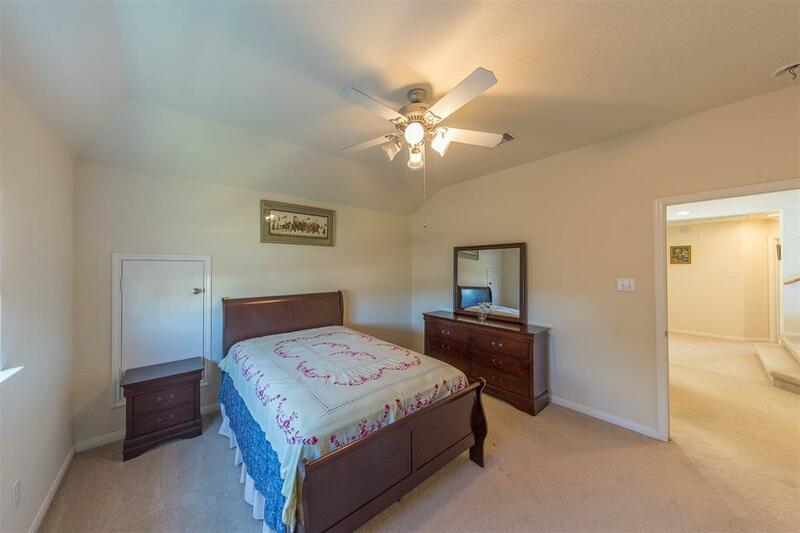 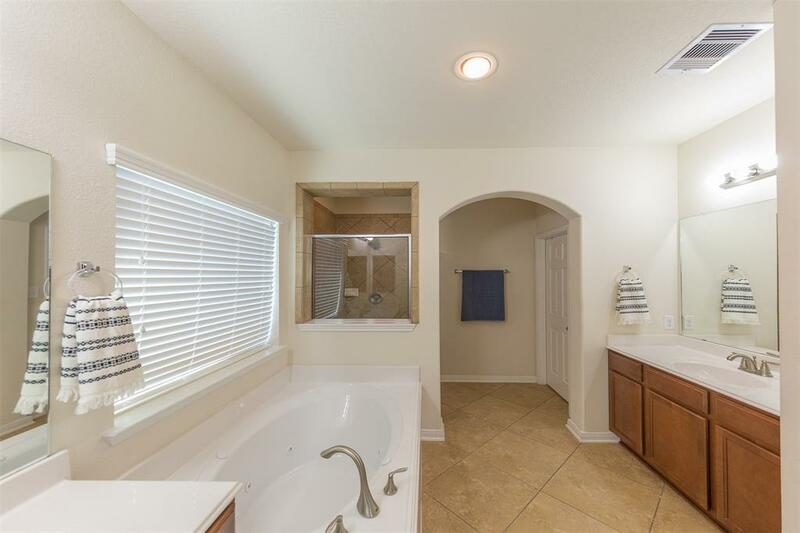 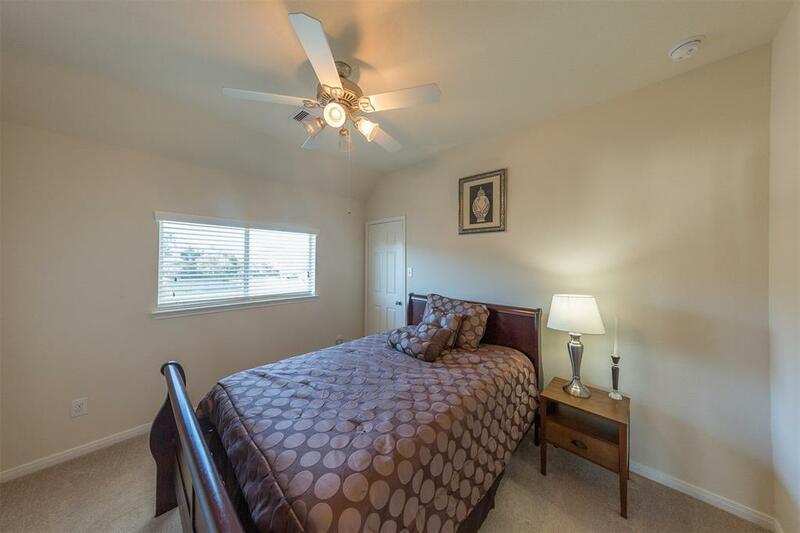 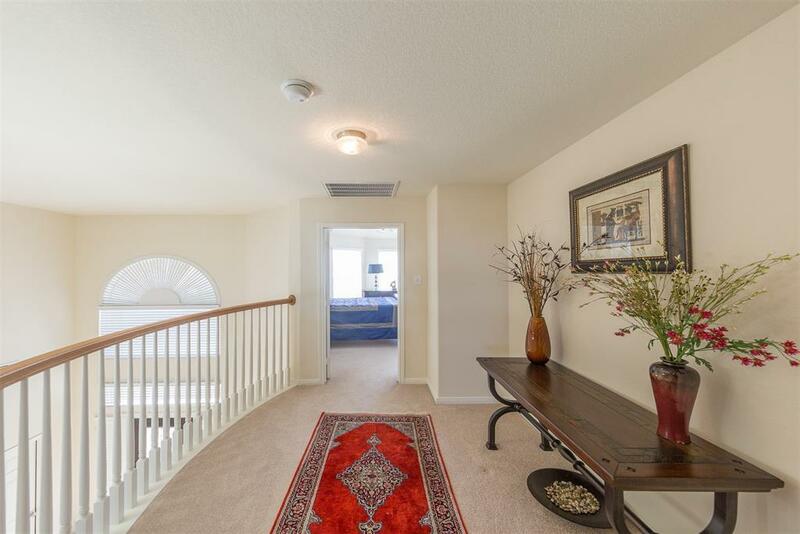 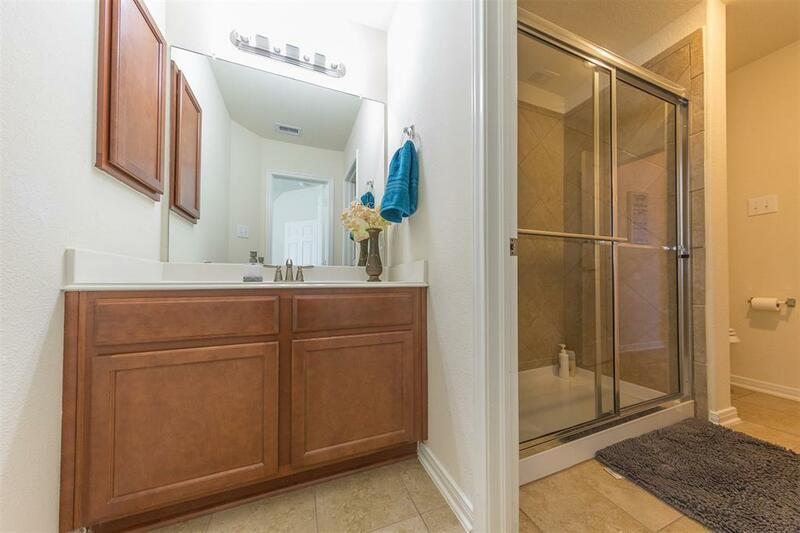 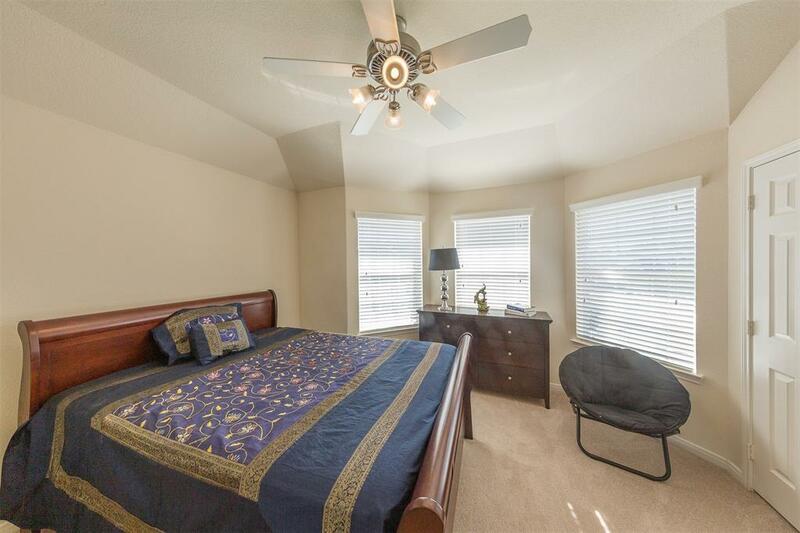 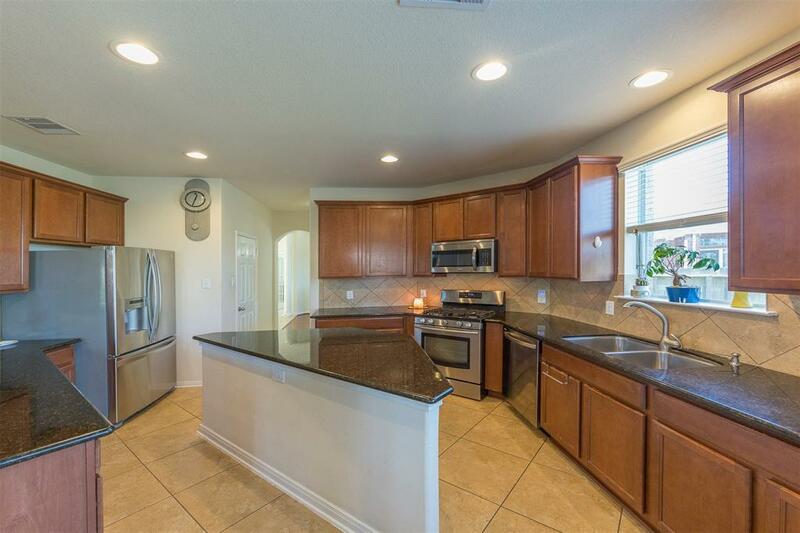 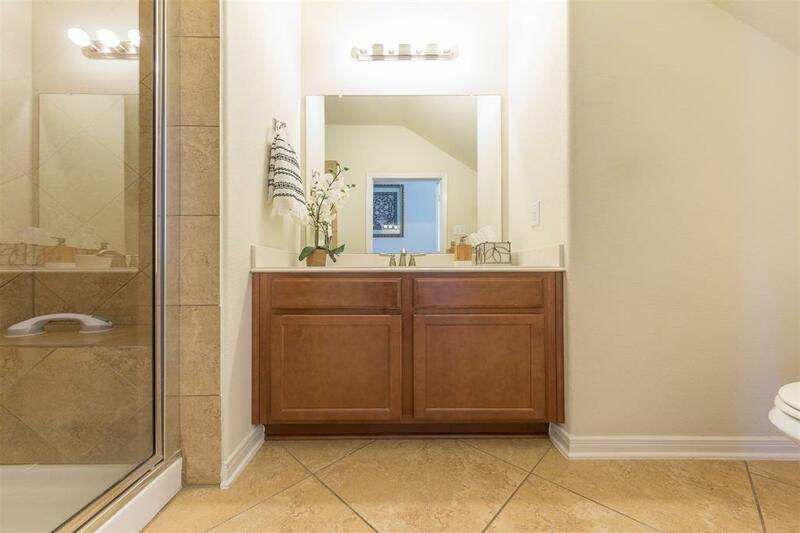 It's surrounded on both sides by 2 bedrooms (all with walk-in closets) and 2 baths. 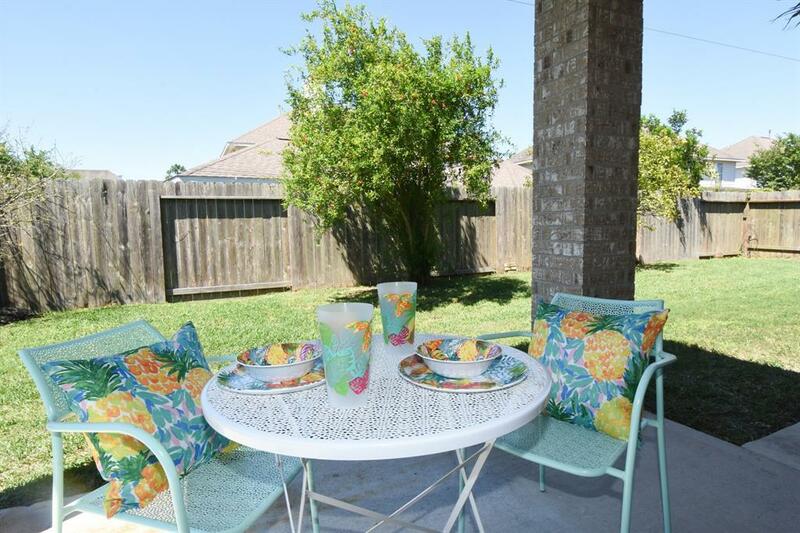 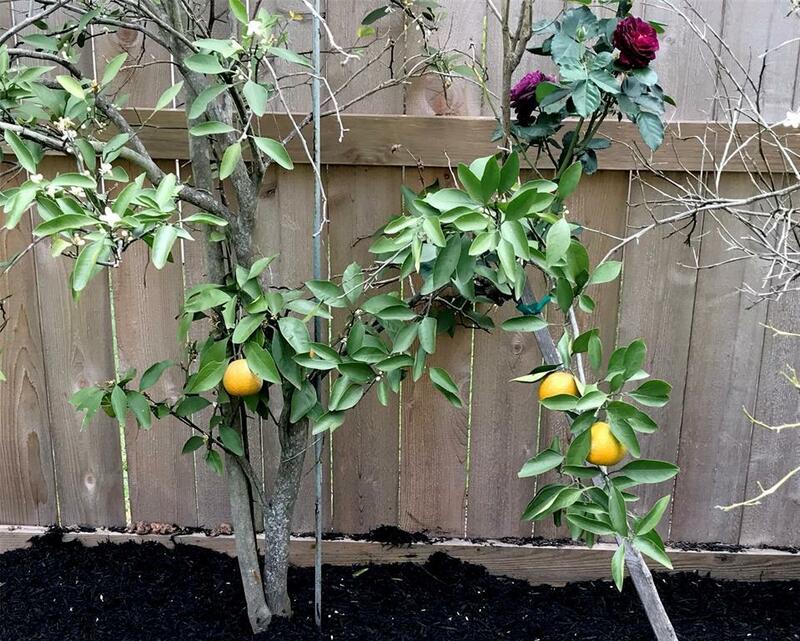 Large back yard has covered porch and planting beds filled with fruit bearing trees! 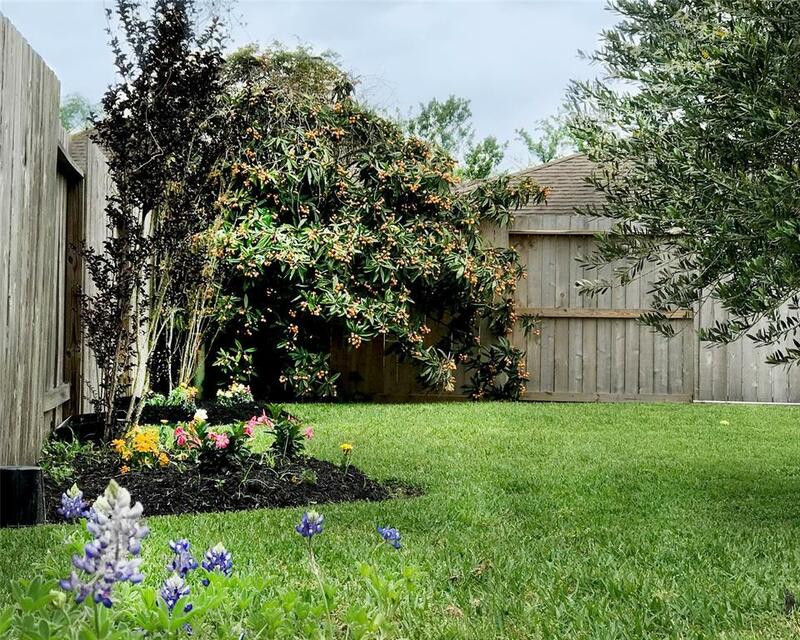 Stellar CCISD schools + no flooding in Ike or Harvey! 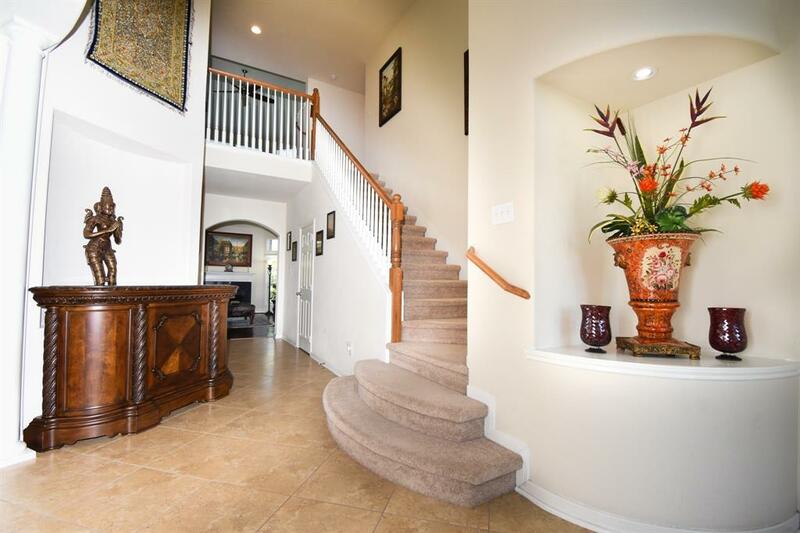 Directions: From Todville Road And Meyer Road, Head North To Searidge Entrance. 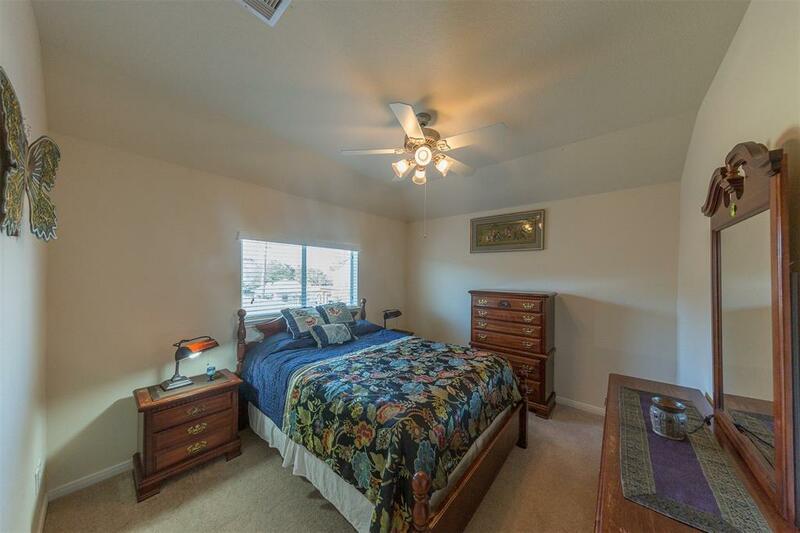 Turn Into Subdivision Then Turn Right At T-Intersection. Turn Left Onto Autumn Brook And Follow To Culdesac At The End Of The Street. Home Will Be On The Right.